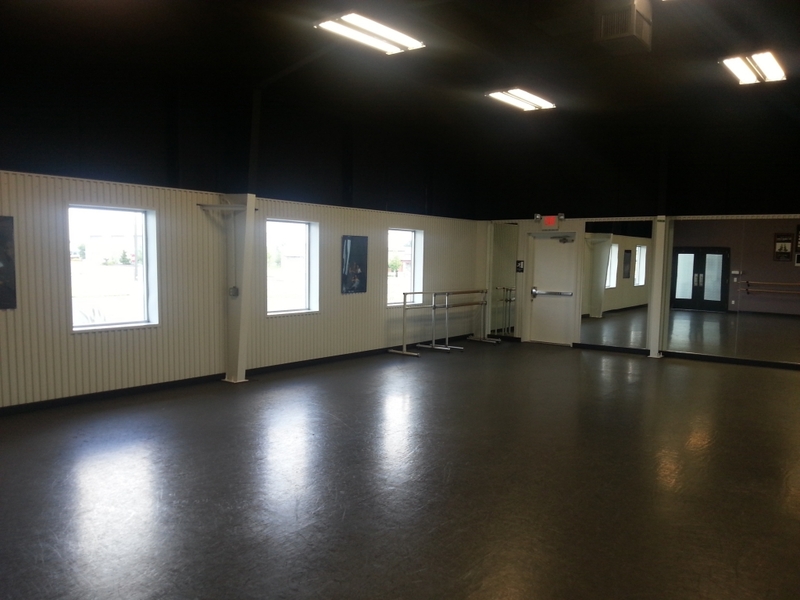 Originally operating in Harrisburg since 2004, the Company Dance studios have relocated to Palmyra, Pennsylvania. 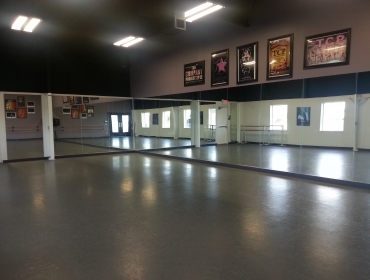 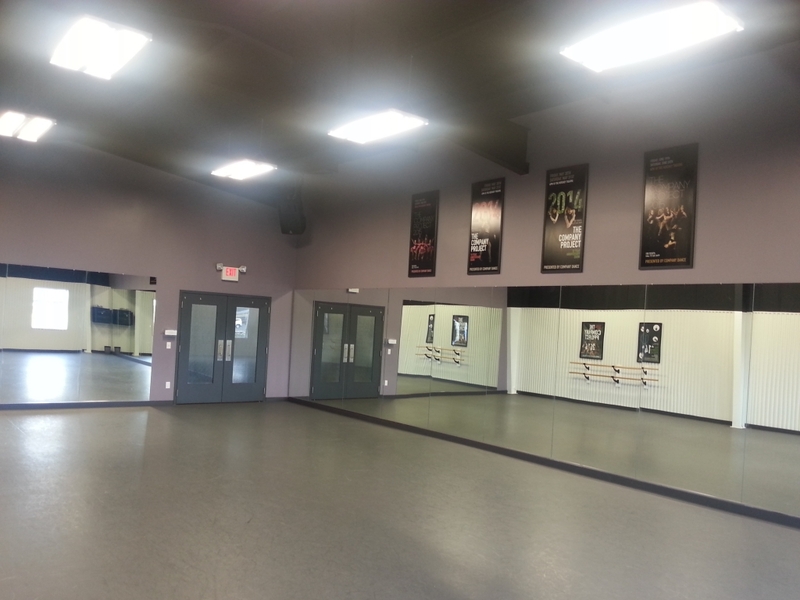 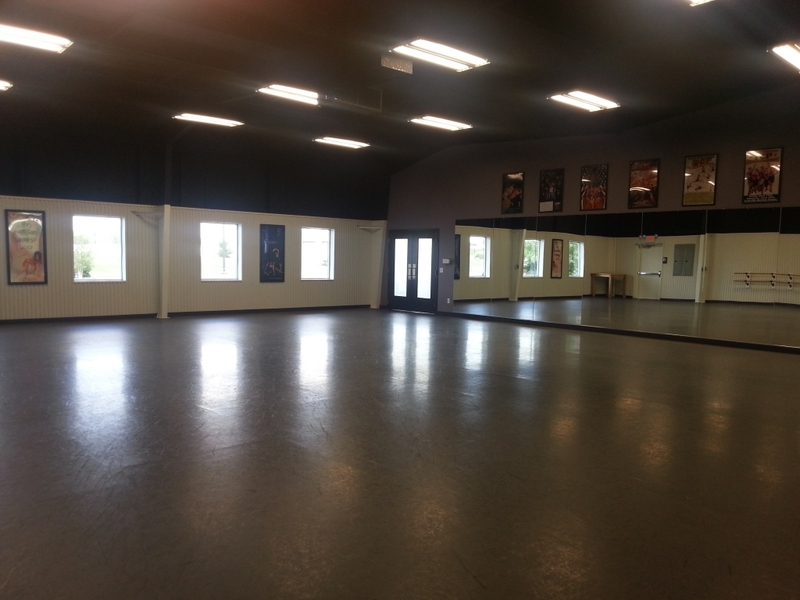 The newly constructed home for Company Dance is located within Flightpath Sports Park. 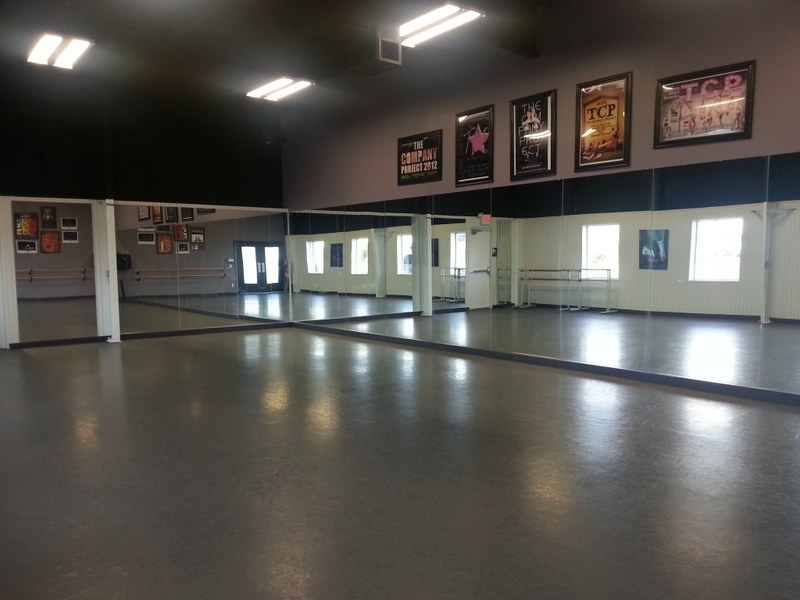 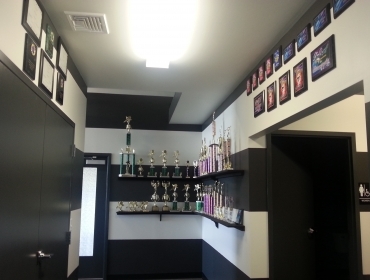 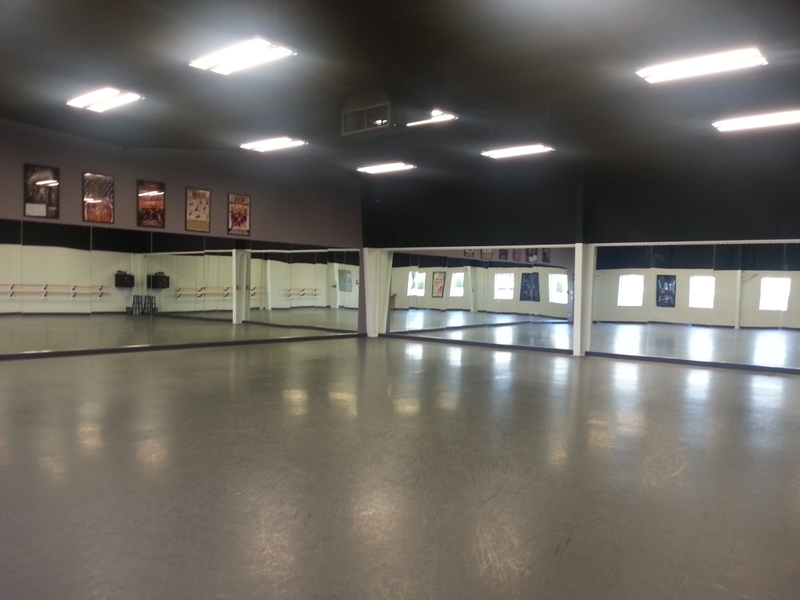 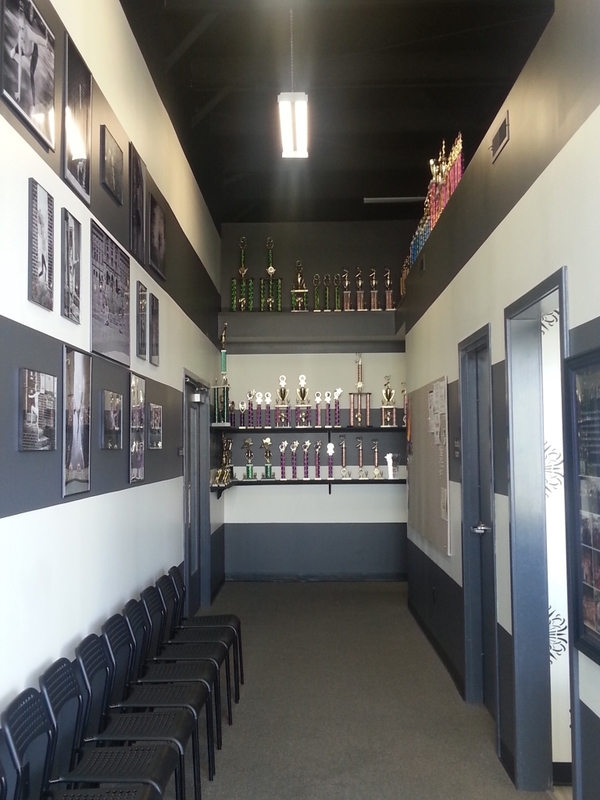 Our goal is to not only give each student the very best dance instruction, but to also offer the very best environment. 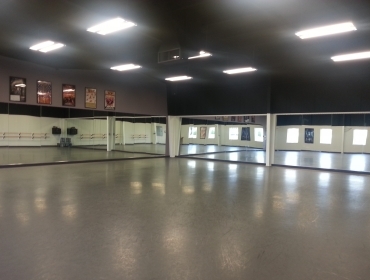 Housing the dance industry’s best flooring and sound systems, we offer 3 large state-of-the-art studio spaces, which will allow us to maintain proper class scheduling, and ensure no over-inflated class sizes. 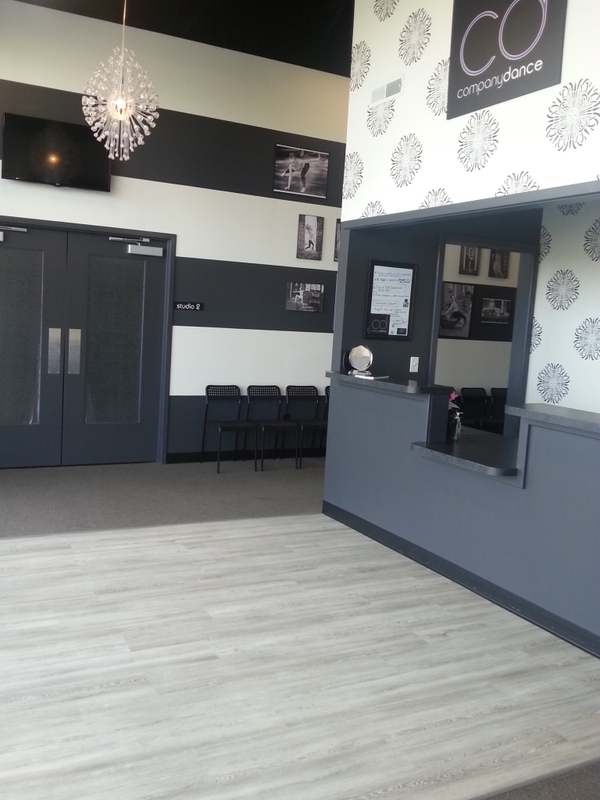 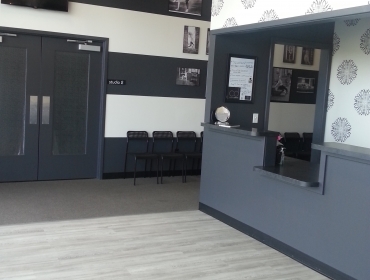 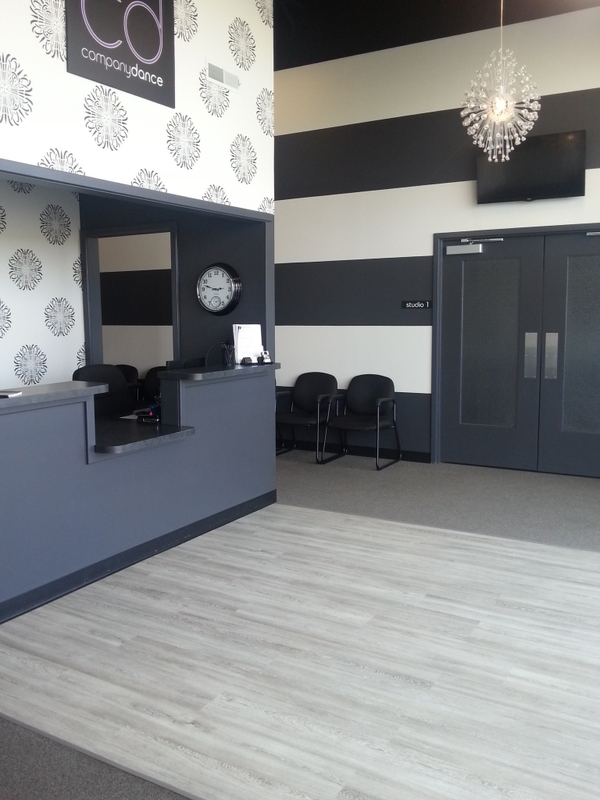 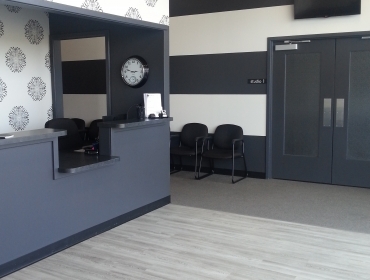 With 50 parking spaces available, a comfortable waiting room, Wi-Fi, professional dance instruction and a dedicated office staff, your time at our studio will be a positive experience for both student and parent.